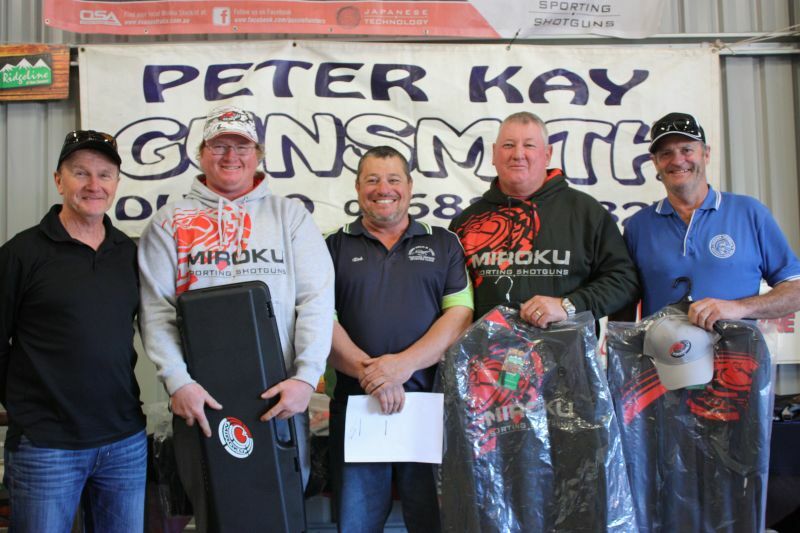 3rd and final day of the Miroku Challenge saw 67 shooters try the range out again. 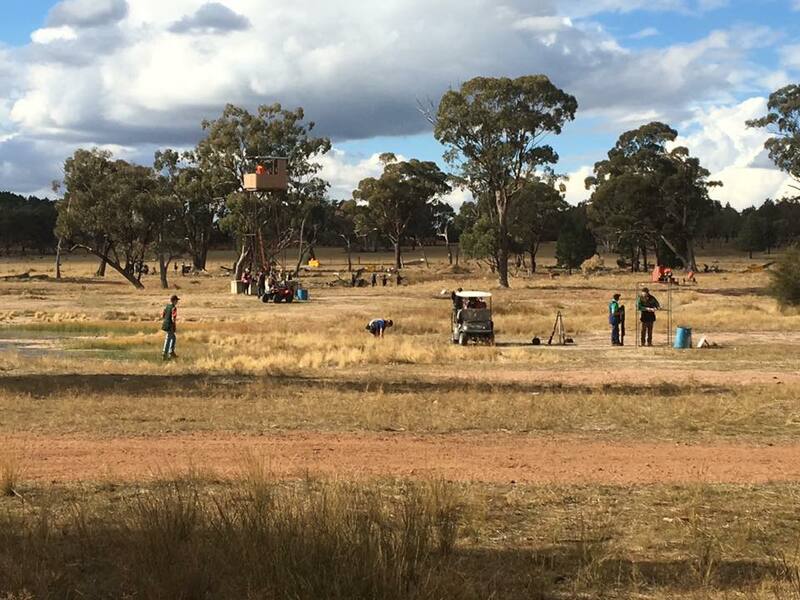 A few changes to the layout challenged everyone, once again having to think outside the square! 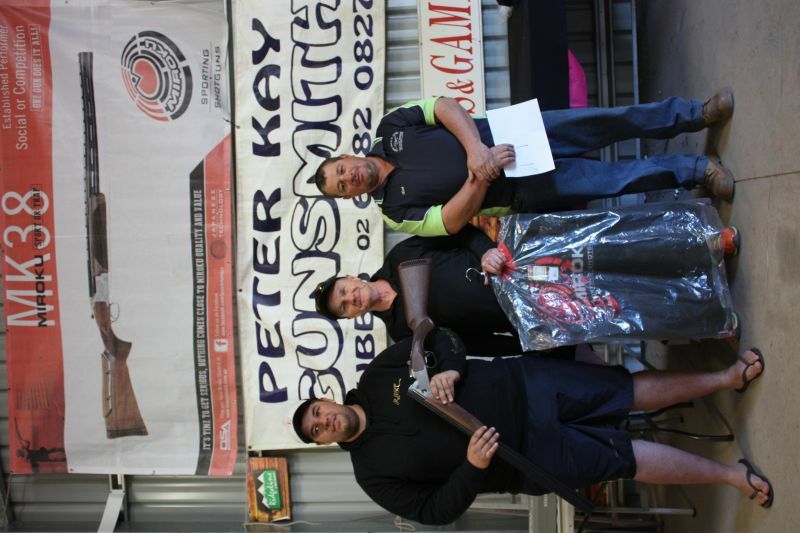 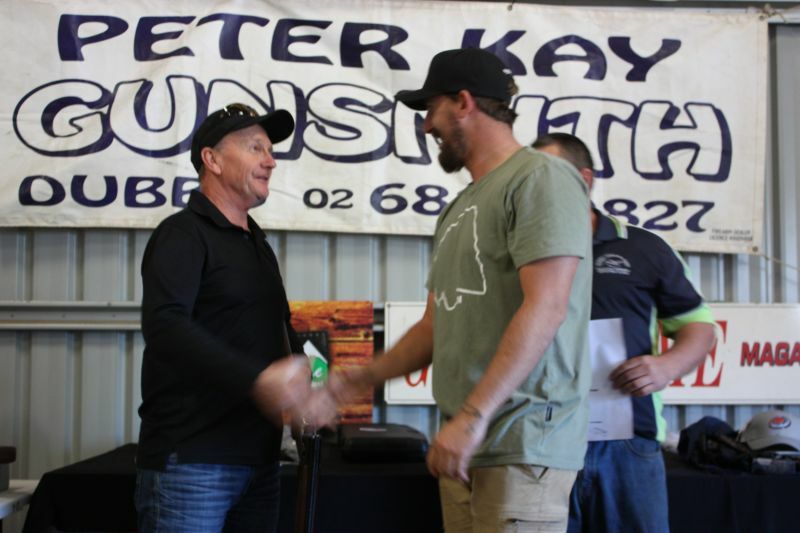 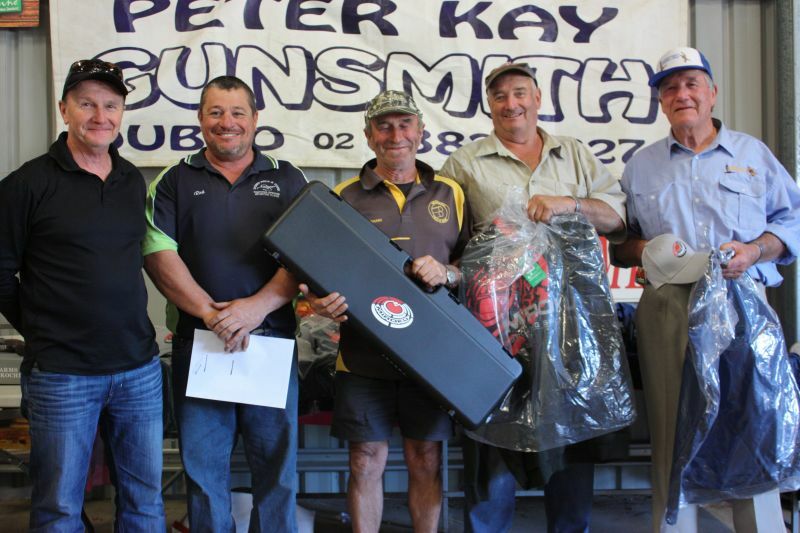 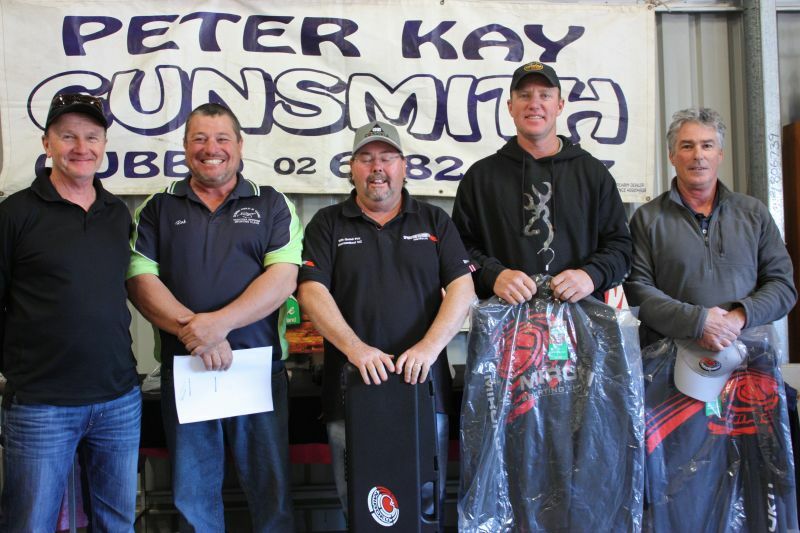 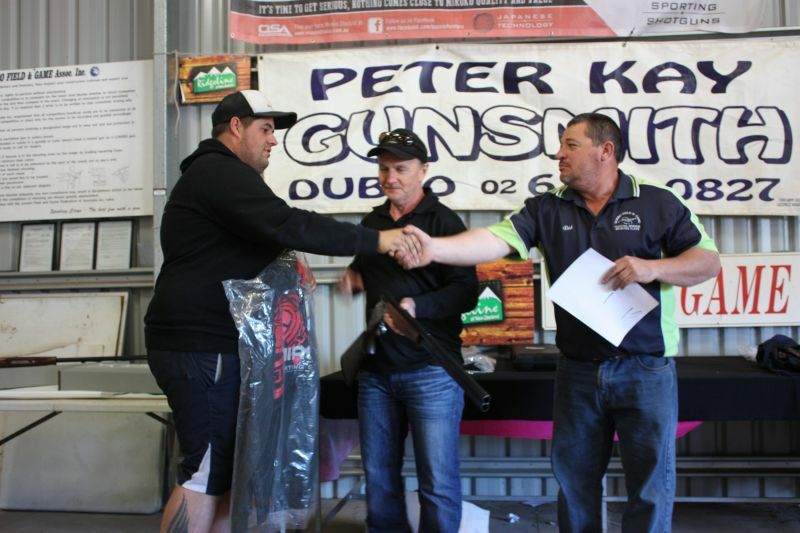 Overall Winner for the weekend was Robert Hall with 245 giving him a brand new Miroku shotgun for his efforts. 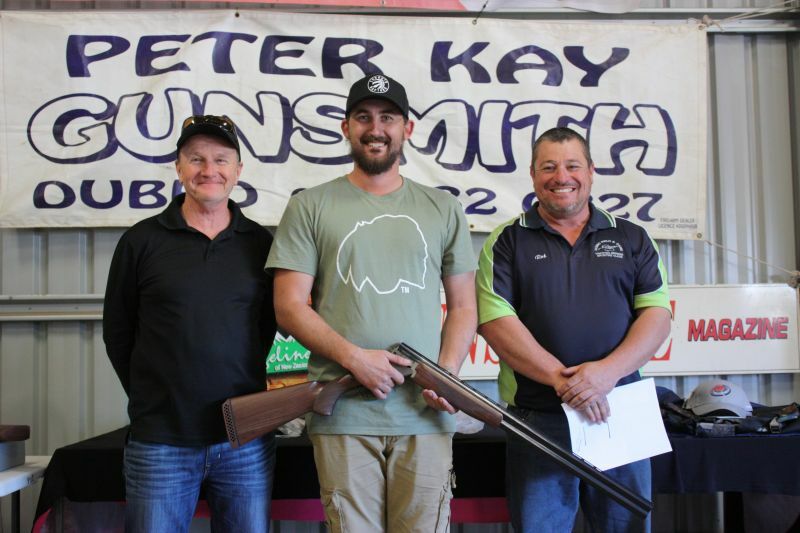 Jack Maunder was the winner of the "Lucky Drawn Score Shoot Off" setting himself up with a new Miroku shotgun. 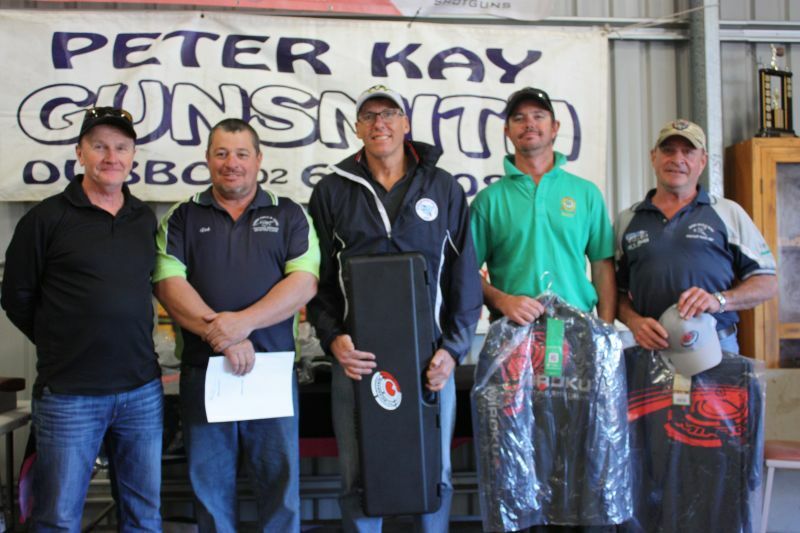 AA Grade winners 1st Stephen Payne 217 2nd Grant Barton 3rd John Sankey A Grade - 1st John Collier 210 2nd Matt Duncan 3rd Luke Cross B Grade Winners - 1st Gary Adams 187 2nd Stephen Smith 3rd Richard Sears C Grade Winners - 1st Paul Leonard 175 2nd Ben Sweetland 3rd Rick Hoolihan Veteran Winners 1st Milton Cartwright 192 2nd Tony Monk Super Veteran Winners 1st Phil Craig 187 2nd Laurie Redfern 3rd Denis Coaker Ladies Winners 1st Helen Overton 191 2nd Michelle Hooper 3rd Lauren Judge Junior Winners 1st Tom McGrath 193 2nd Oscar Mower. 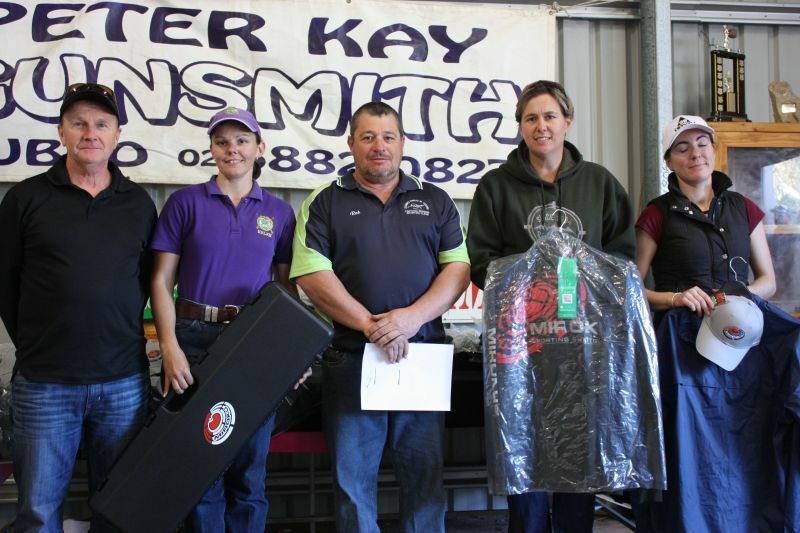 As you can see with the 1st place scores, we have some up and coming junior shooters starting to find their way along with the Ladies showing a few just what they can do as well. 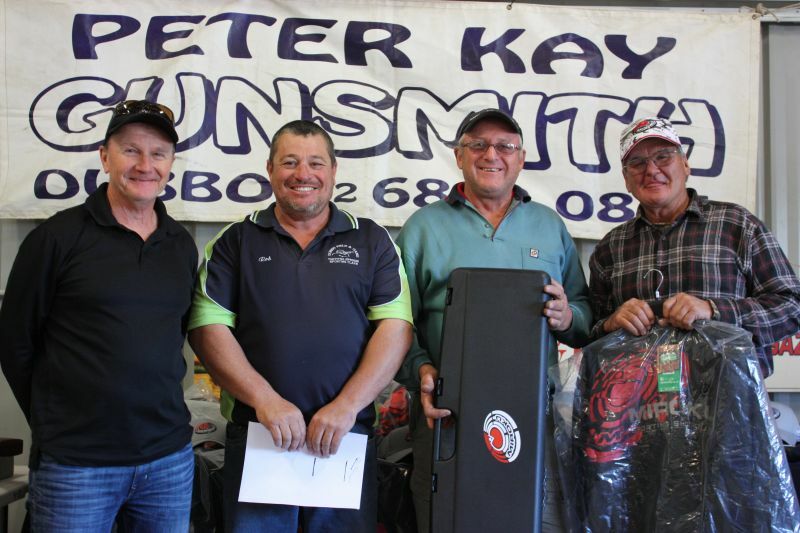 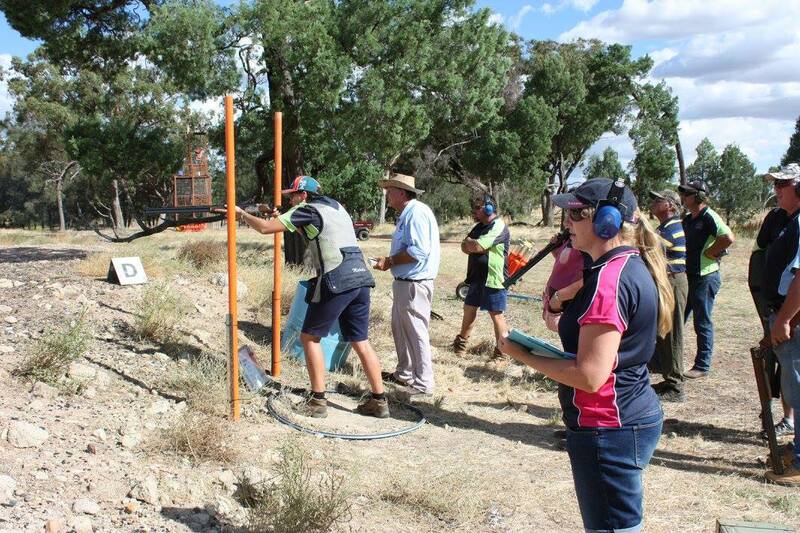 Thank you goes out to the sponsors - Briel Jackson & Family - Guns & Game Magazine, Peter Kay Gunsmith Rod Laidlaw of Outdoor Sporting Agencies Along with the range designers, those who assisted and setting out all the traps. 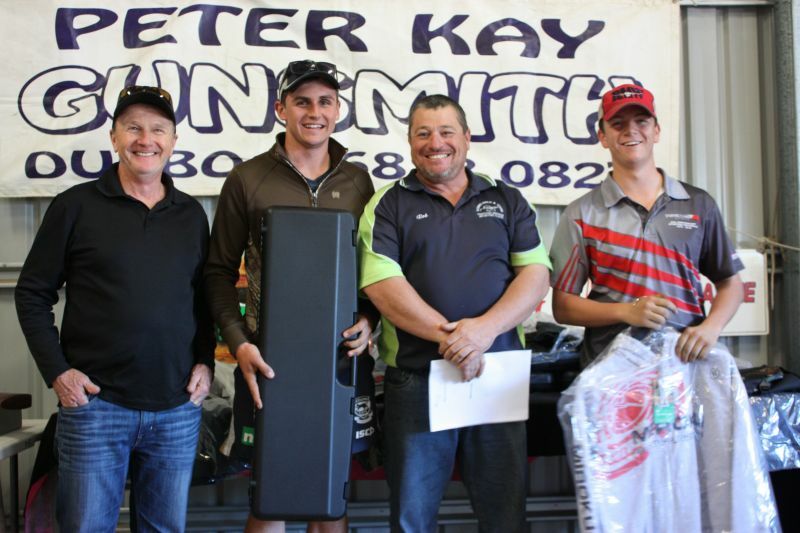 The office staff and their helpers over the weekend - keeping the score board (to some the "wailing" board) up to date. 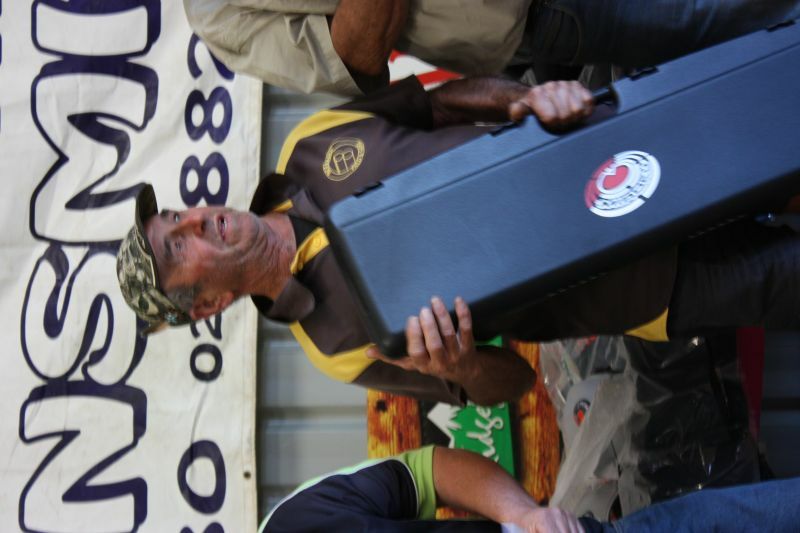 Rotary Club of Narromine for feeding everyone Stuart Cole of Dubbo Booms & Scissor Lifts - we all loved that target! 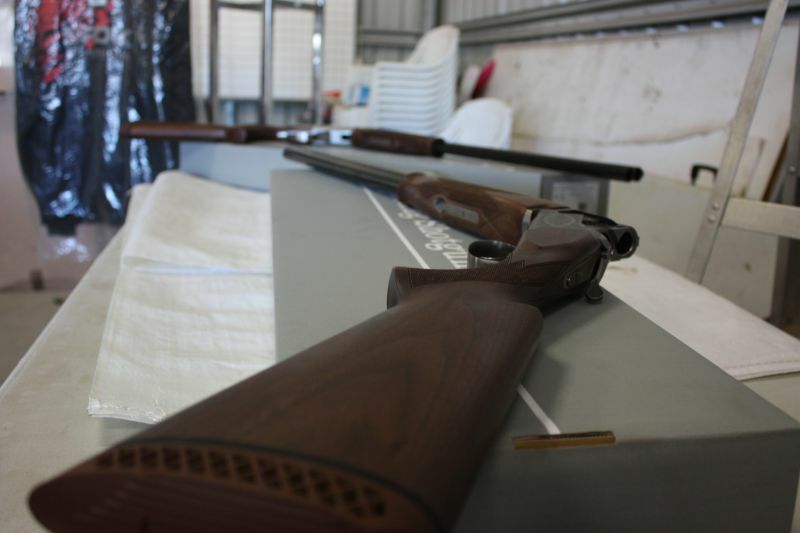 To Tony Everett & Neil Donaldson for giving up their weekend of shooting to ensure the range ran smoothly and traps were kept full. 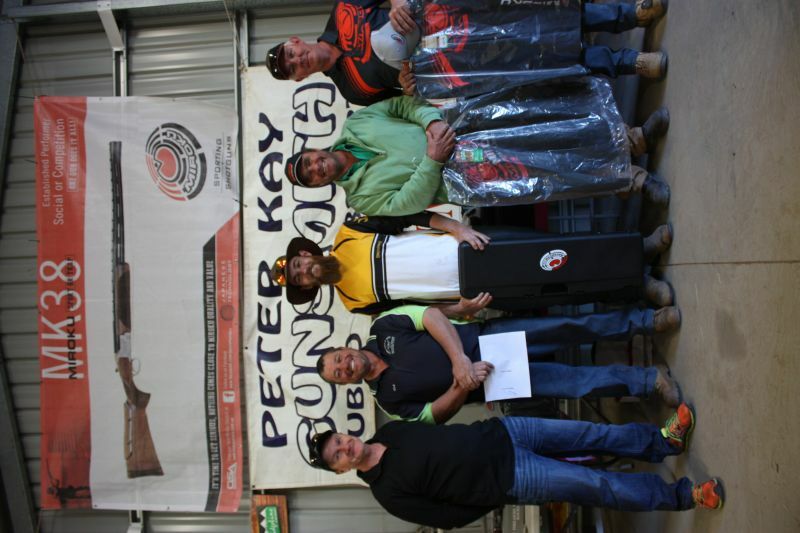 Lastly to all the shooters who came and competed!